Today, we begin a week-long series on pollution in the heartland. ends up being washed away by rain. ‘blue baby syndrome.’ In extreme cases it can cause death. bottled water because nitrogen levels exceeded the federal limits. water supplies. 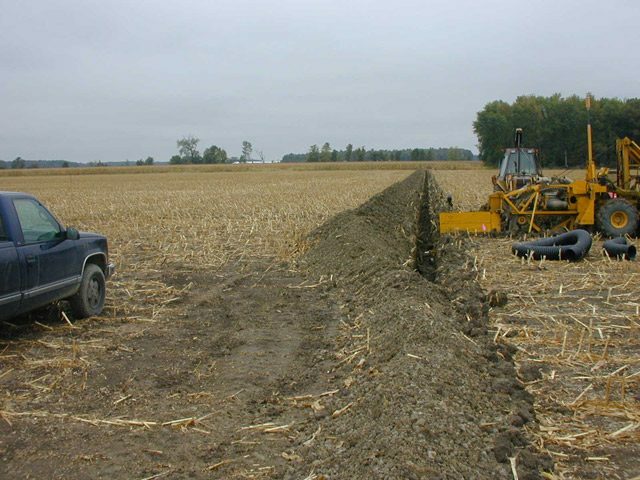 It gave farmers money to use a chemical that help stabilize nitrogen in the soil. many of the farmers were skeptical that they were the cause of the problem. Some didn’t care. And some were just skeptical of government programs and the red tape involved. with farmers to reduce nitrogen runoff in the region. Today, the reason is not Decatur’s lake but a problem farther downstream. just like all or parts of 37 other states drain into the Mississippi and finally to the Gulf of Mexico. and causes a dead zone that can be as large as the state of New Jersey some years. a finger to clean up the water that their city neighbors have to drink.